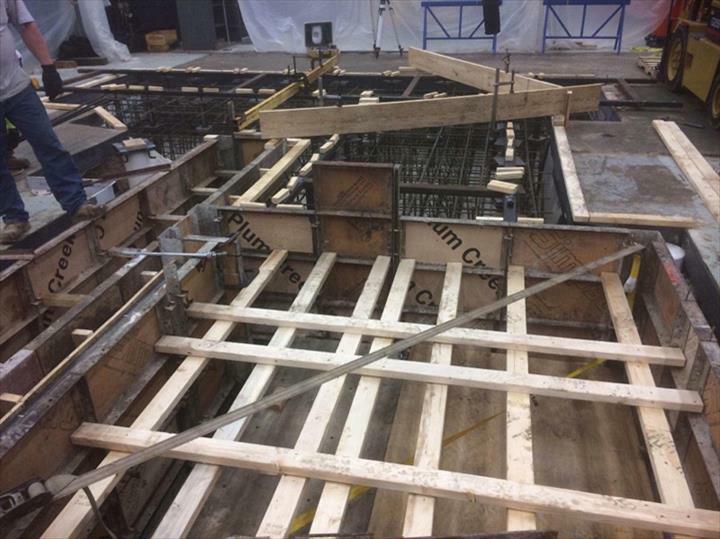 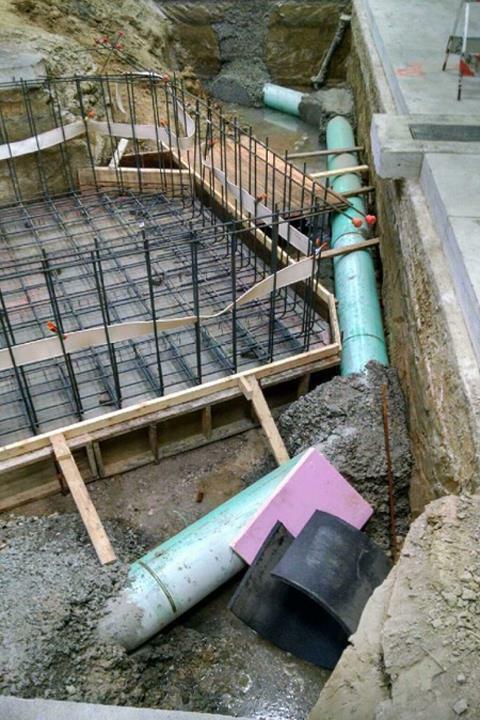 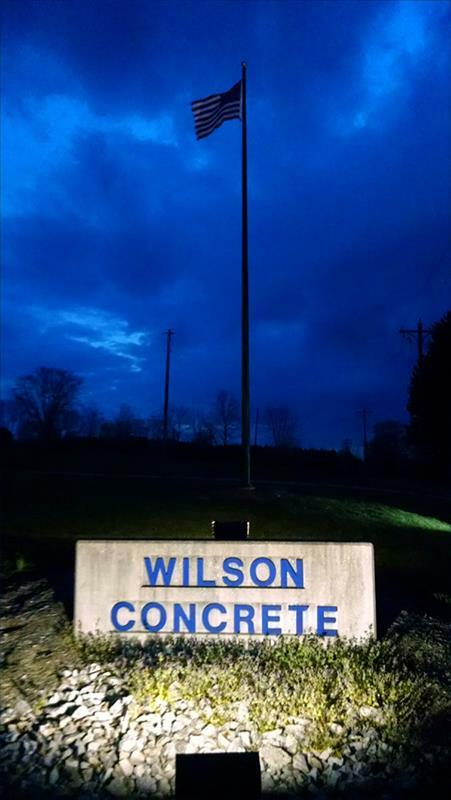 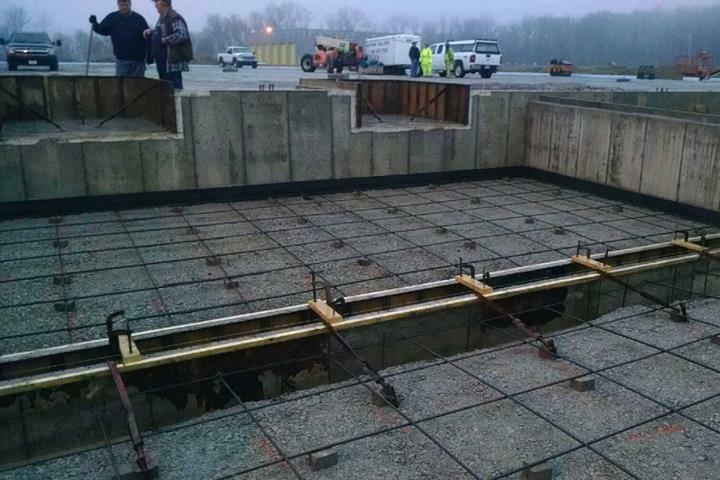 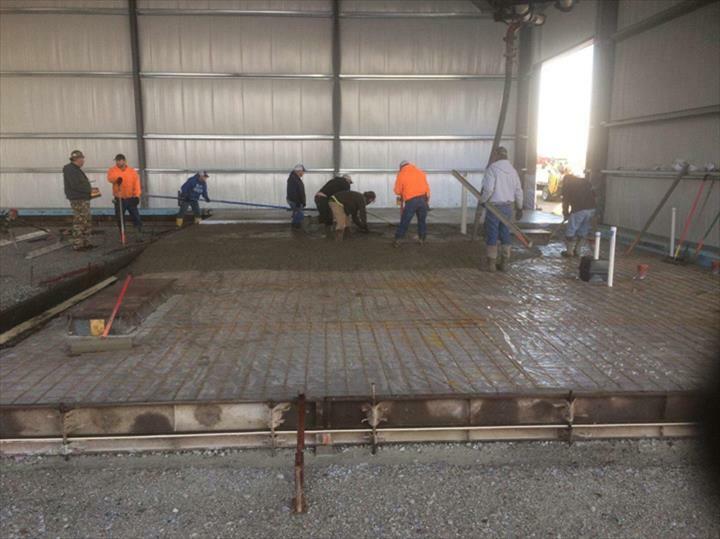 Louis A. Wilson Concrete Contractor, Inc, in North Vernon, IN, is the area's leading concrete contractor serving North Vernon, Seymour, Madison, Columbus and surrounding areas since 1977. 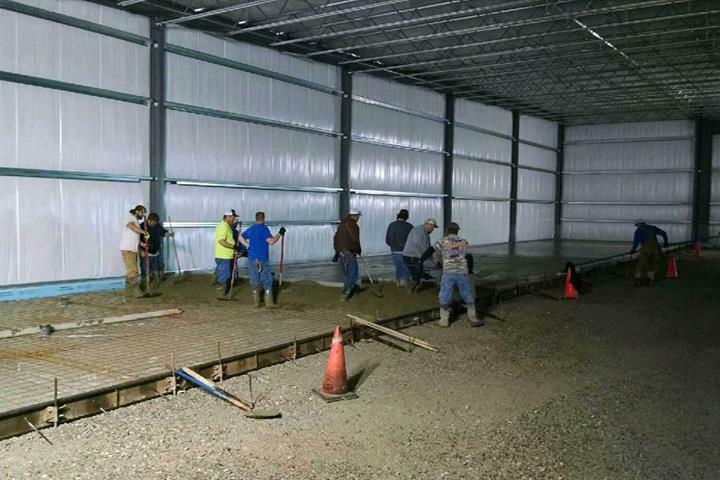 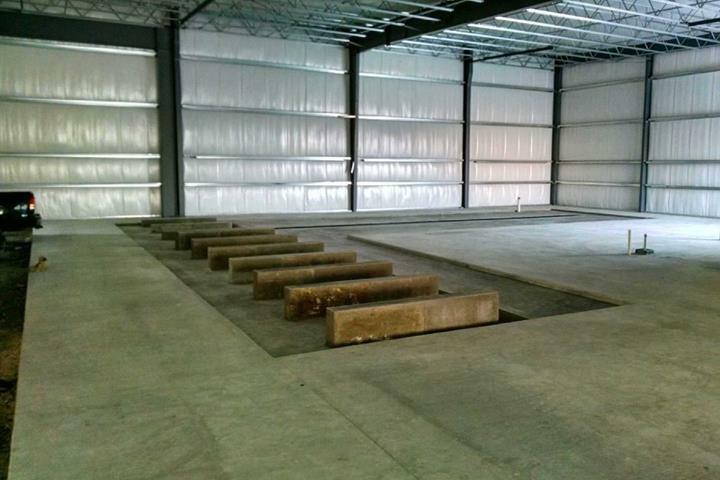 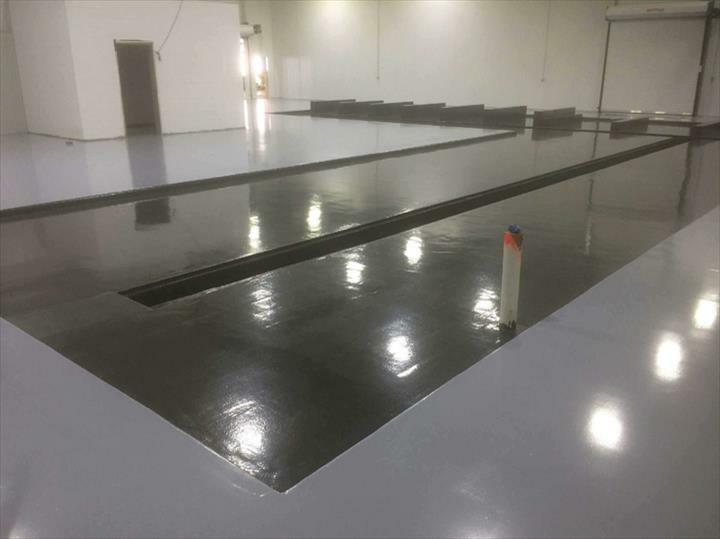 We specialize in concrete, industrial and commercial, floor repairs and more. 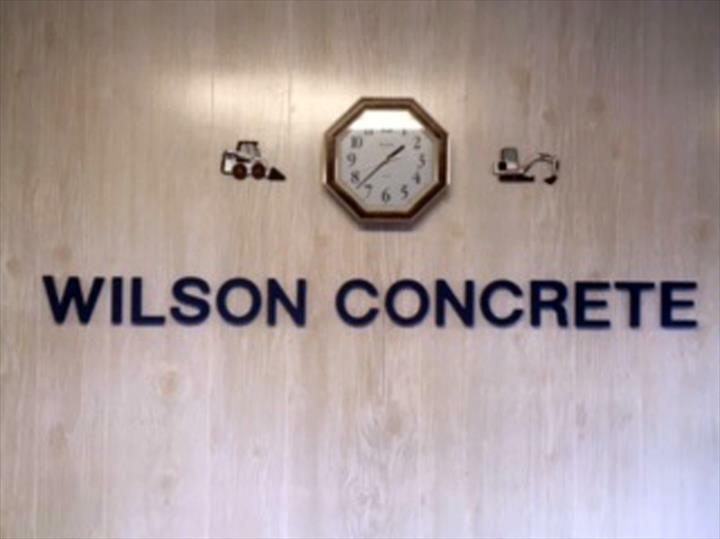 For all your concrete needs, contact Louis A. Wilson Concrete Contractor, Inc in North Vernon.